We do a number of online purchases and your company has by far exceeded service expectation. The parts that I have bought are of a high quality and fitted perfectly. Being particular when I purchase goods online I am doubly impressed not only with the quality but with the service excellence. The staff were extremely helpful and I was informed every step of the way. The moog-k80867 will only include one grease zerk for one side. You will only need to grease the side without the plug where the grease zerk is installed. 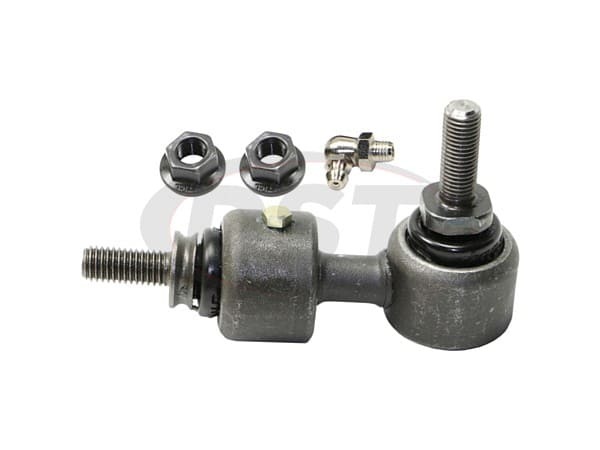 Moog-K80867 - Rear Sway Bar End Link - 2008 Mazda 3 Hatchback, 2000cc 6spd MT- Looking at Moog rear end link, part no. k80867, is the $42.01 price indicated for one end link or for a pair? 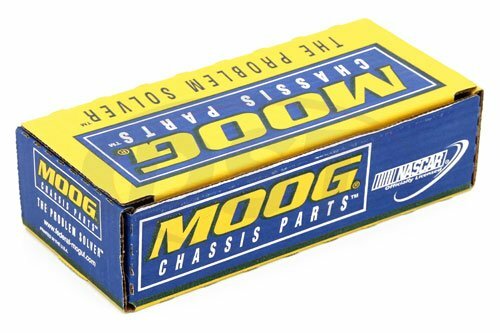 Moog-K808678 is sold as a single endlink. 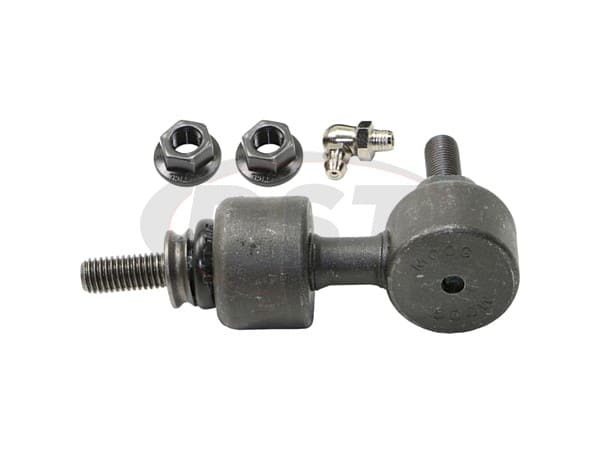 You will need two of this endlink kit to cover both left and right rear endlinks.